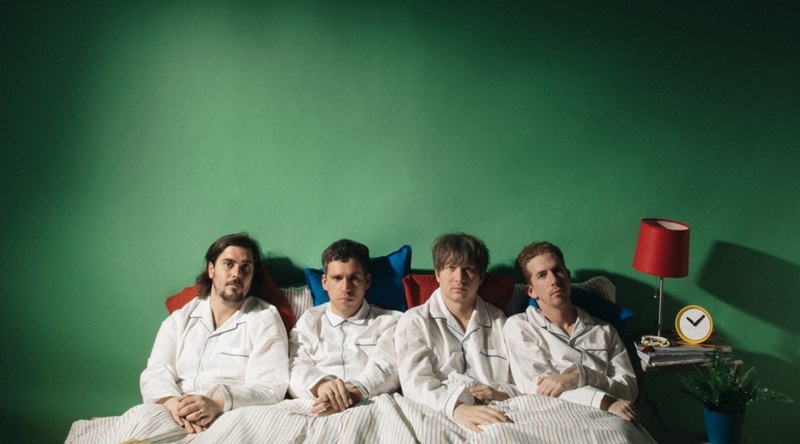 Parquet Courts Share Amazon Original Cover Of Neil Young’s "We R In Control"
Parquet Courts have released an Amazon Original cover of Neil Young’s “We R in Control” taken from his Synth album ’Trans’. Stream/buy the track here. ’Trans’ as the 12th album by Neil Young and recorded and released by Geffen on December 29, 1982, its electronic sound baffling many fans upon its initial release. Additionally, the band’s UK & European tour continues today in Newcastle, with most shows sold out, including a big London performance at The Roundhouse. Additionally, to file under ”unexpected" the band will be collaborating with the Baltimore Symphony Orchestra on November 29th as part of the BSO Pulse series, bringing together the worlds of classical music and indie artists. Each concert crosses genres, opening with a classical performance by members of the BSO, a set from our featured artist and culminating with a unique collaboration between the two groups.